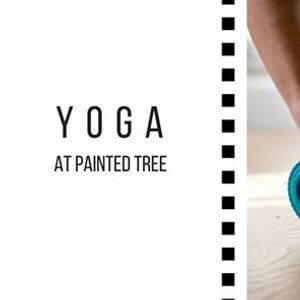 Bring a friend and enjoy a yoga class at Painted Tree! Our trained instructor will guide the class through various yoga poses to increase flexibility and experience relaxation. 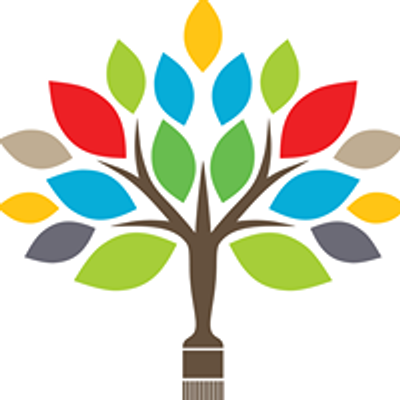 This class welcomes both beginners and advanced attendees. 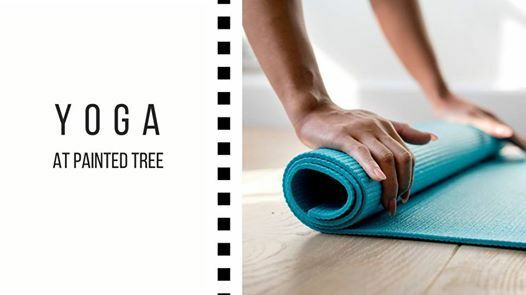 Please bring your own yoga mat and water! ?‍♀️ Tag a friend and reserve your spot today!